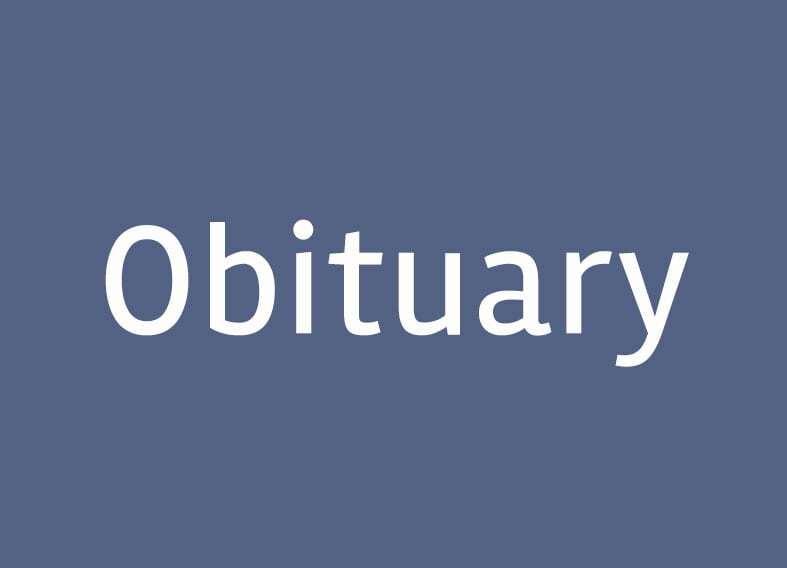 Susan Ann Haupt Gerdine, 86, formerly of South Egremont, passed away peacefully Dec. 27, 2018, at the Deerfield Retirement Community in Asheville, North Carolina, after a long battle with Alzheimer’s disease. She was born Susan Ann Lobo Nov. 21, 1932, in Glen Cove, New York, to Ruldolfo Francisco Lobo and Susan Jeanette Brightman. 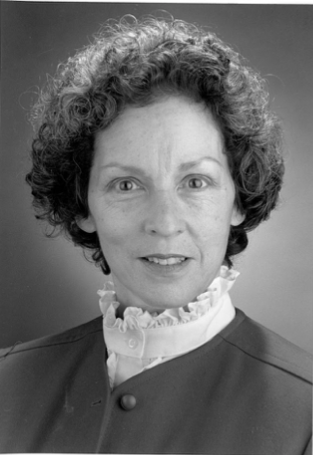 Susan was a graduate of Saint Margaret’s School in Waterbury, Connecticut, and attended Bennett Junior College in Millbrook, New York. Following a brief but successful modeling career, she met and married Erik Howard Haupt of South Egremont in the summer of 1951. After Erik graduated from Colgate University and served in the Marines for three years as an officer, they returned to South Egremont with their two young sons, Erik and Peter. They started the Haupt Tree Company and had their daughter, Lisa. Susan and Erik owned and operated the Haupt Tree Company for over 40 years before selling the business to their two sons. In addition to serving the Haupt Tree Company with an acute mind for business, Susan was also dedicated to the tree industry and her community as a whole. She served as president for the Southern Berkshire Regional School District school board for many years. In addition, following her husband Erik’s time as president of the National Arborists Association, now known as the Tree Care Industry Association, Susan also served in the TCIA as the first woman on the board of directors, and was later elected to serve as its first woman president. Her work received international attention and, on two occasions, Susan and some other colleagues from TCIA traveled to Great Britain, where they presented seminars and workshops on the management of the tree care business. After retiring, Susan married Dr. Park Lambuth Gerdine May 5, 2001, and moved to Asheville, North Carolina. Before her health declined with Alzheimer’s disease, they enjoyed a second life together as they traveled to new places and visited family and friends. Even though the disease impeded her ability to live the new life she had come to love, she faced Alzheimer’s disease with courage and grace. Before he passed away, Park helped ease this transition by visiting with her daily, holding her hand and giving her much comfort. She is survived by her four brothers Joel Brightman and wife, Carole of Farmington, Maine; Jon Brightman and wife Barbara of Chicago, Illinois; Mark Lobo and wife Nancy of Tulsa, Oklahoma; and Robert Lobo, also a resident of Tulsa. She also leaves behind her three children: Erik Haupt and wife Abigail of South Egremont; Peter Haupt, also of South Egremont; and Lisa Macleod and husband Charles of New Sweden, Maine. She will continue to live on in the memories of her many grandchildren and great-grandchildren: Hailee Morin and husband Douglass and Lennon Rose and Wilder of Poland, Maine; Peter Haupt and wife Jessica Lewis of New York City; Jessica Holdredge and husband Geoff and daughter Louisa of Burlington, Vermont; Creedance Janoch and husband Drew and children Inyas, Delilah, Gilead, Neva, and Ezeriah of Fort Bragg, California; Matthew Haupt of Allston; Amos Macleod of New Sweden, Maine; Jubilee MacLeod, USAF, of Altus, Oklahoma; and William MacLeod, a United States Marine stationed aboard the USS Kearsarge. In addition to her parents, Susan was predeceased by both of her husbands as well as by two of her brothers, David and Peter Brightman. Susan’s love for Berkshire County and her belief in the importance of education led her to make many charitable contributions to the area with the establishment of the Haupt Family Scholarship Fund for students graduating from Southern Berkshire Regional School District. In addition, the Haupt Fund will also make annual awards to the Trustees of Reservations for projects in Berkshire County and to Chesterwood in Stockbridge for its operations and maintenance. The family would like to thank the staff at Deerfield for care of their mother. A memorial service and interment will be held this spring in Salisbury, Connecticut.